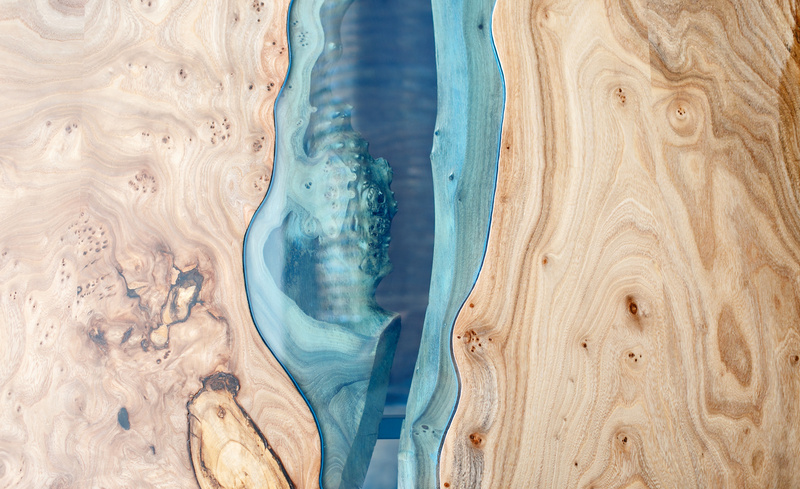 Altropol Kunststoff GmbH is a specialist in the field of duromere resin systems. We are a global operating company with our headquarter located in the city of Stockelsdorf near Lübeck and an training- and development center in Heiligenhaus near Düsseldorf where we develop and produce high quality epoxy resins, polyurethanes, RTV 2-C Silicone rubber systems, colour pastes and polyols based on renewable raw materials since 1994 at over 12,000 m². 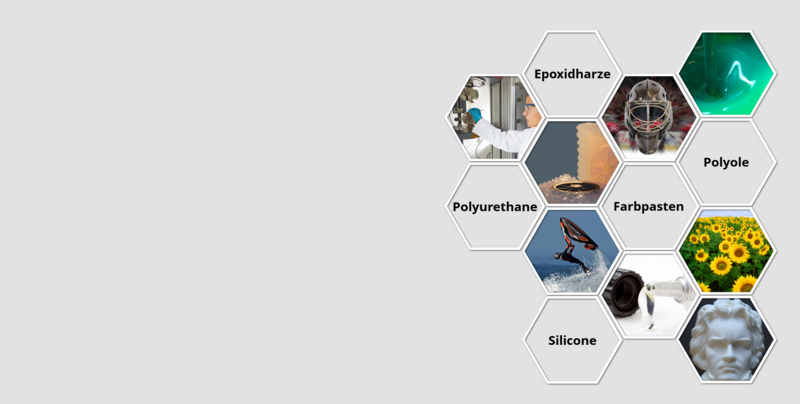 Our products a distributed globally under the brands NEUKADUR (epoxy resin- and polyurethansystems), NEUKASIL (RTV silicones), AltroColor (colour pastes) and NEUKAPOL (polyols based on renewable raw materials). All Altropol products a produced according to strict quality standards on up to date production facilities. Therefore, Altropol products meet even the highest demands of our customers from different branches like rapid tooling and rapid prototyping. We have a variety of customers ranging from automotive, aviation, sports- and entertainment industry, casting, construction, porcelain- and ceramic industry, electronics, orthopedic industry and many more. Altropol products can be modified according to the requirements of the user. 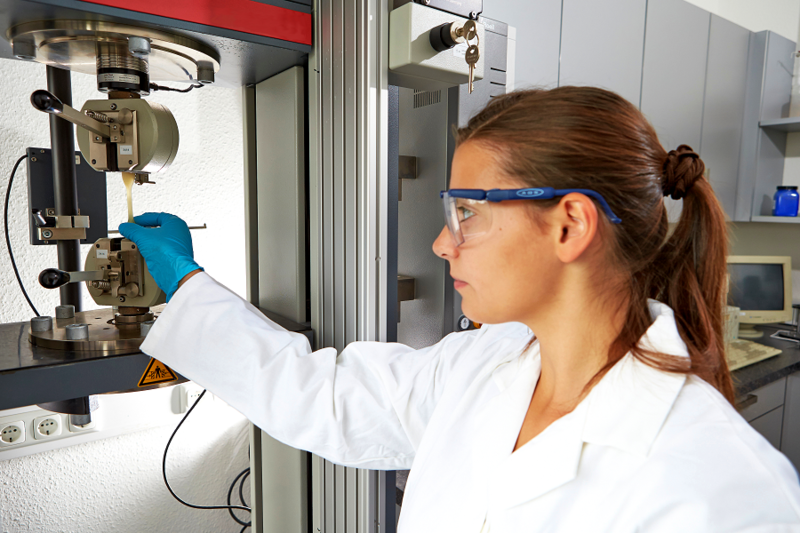 A vast number of product modifications as well as supplements for the processing (e. g. Release and Purifier agents, Fillers, Glass- and Carbon-fabrics, Accessories for vacuum infusion) can be provided. Our application engineers and / or distribution partners worldwide will be glad to assist you in determining which of our products is best for your concrete use case. Give us a try - challenge accepted! Need support for selecting the right product? Over 2,000 products from epoxy resin and / or polyurethane resin systems for the model and mould making to RTV 2-C silicone rubber systems for the production of negative moulds, orthopedic products and many more are produced tested and distributed. Especially the individual adjustments of product properties to your specific requirements is our greatest strength. 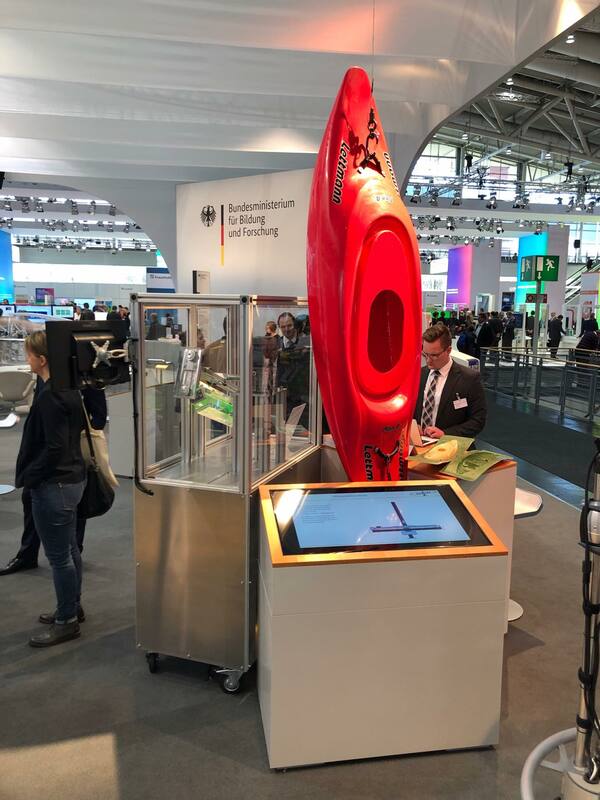 Altropol at the Moulding Expo 2019! 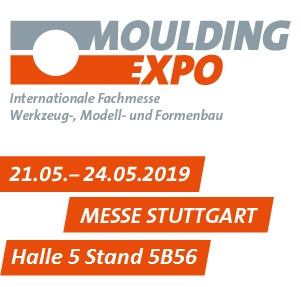 Visit us this year at the Moulding Expo from the 21st to the 24th of may 2019, hall 5 booth 5B56 in Stuttgart. We are looking forward to your visit! 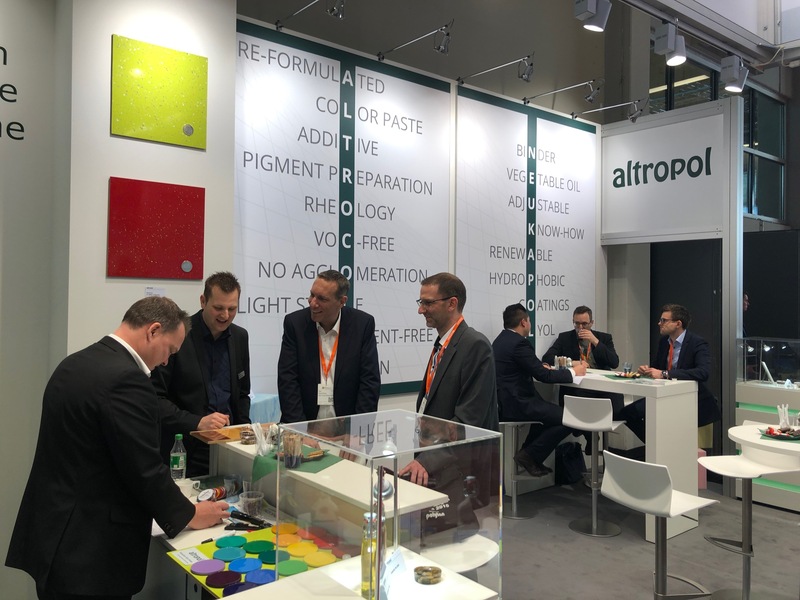 Altropol at the European Coatings Show 2019!